7 DAYS! 3 INGREDIENTS! 1 SIMPLE WAY! 1 SIMPLE WAY : To Give Back! 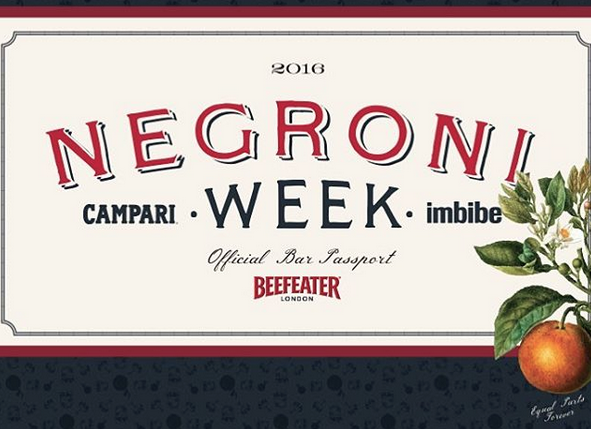 This past Monday, NEGRONI WEEK, presented by CAMPARI & IMBIBE MAGAZINE, commenced! 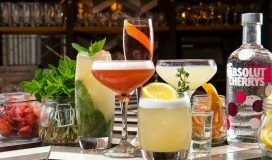 In celebration of one of the world’s great cocktails and in an effort to raise money for charitable causes around the world, NEGRONI WEEK is in existence! 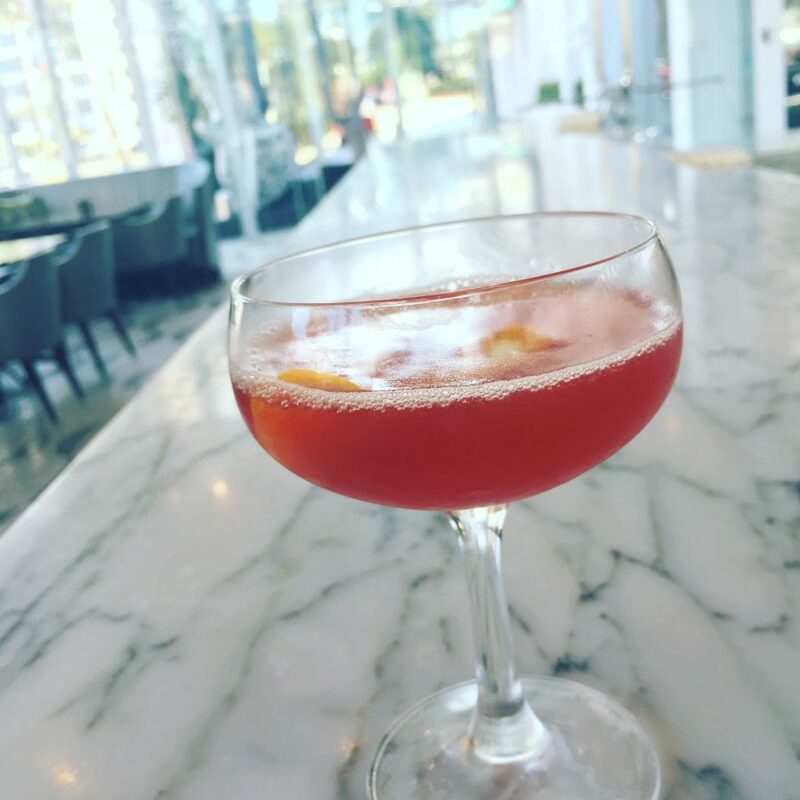 On Monday, us here at Tipsy Diaries put on our drinking shoes and toured around Los Angeles to some of the Negroni Week participating bars & restaurants to get their creative takes on the Negroni cocktail. 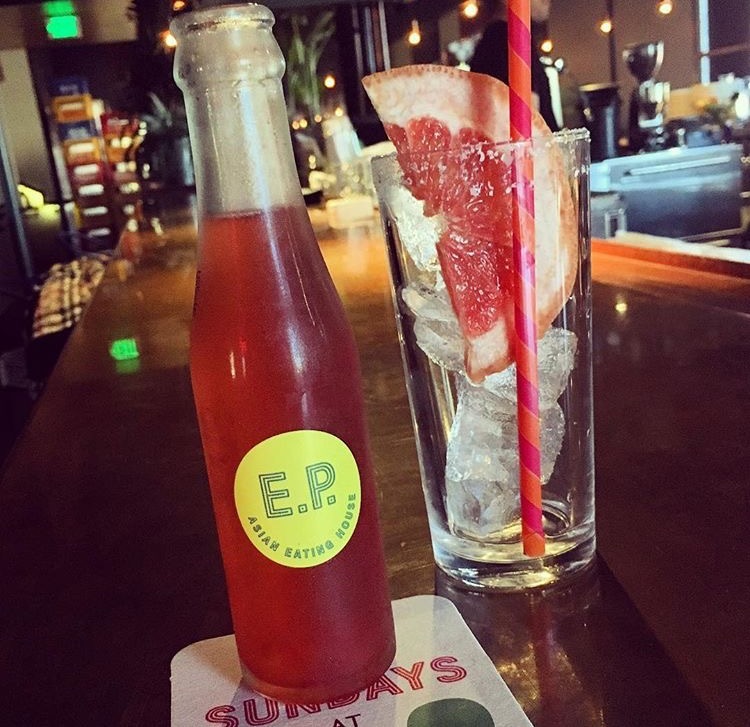 Umami Burger at The Grove, RIOT HOUSE BAR at The Andaz Hotel, IVORY ON SUNSET at The Mondrian Hotel, E.P. & L.P., The Spare Room at The Hollywood Roosevelt, & The Fiscal Agent. We started off the tour with a BOOZY Burger from UMAMI BURGER. Perfect! (You know, to give us the strength to be able to finish the tour in one piece). 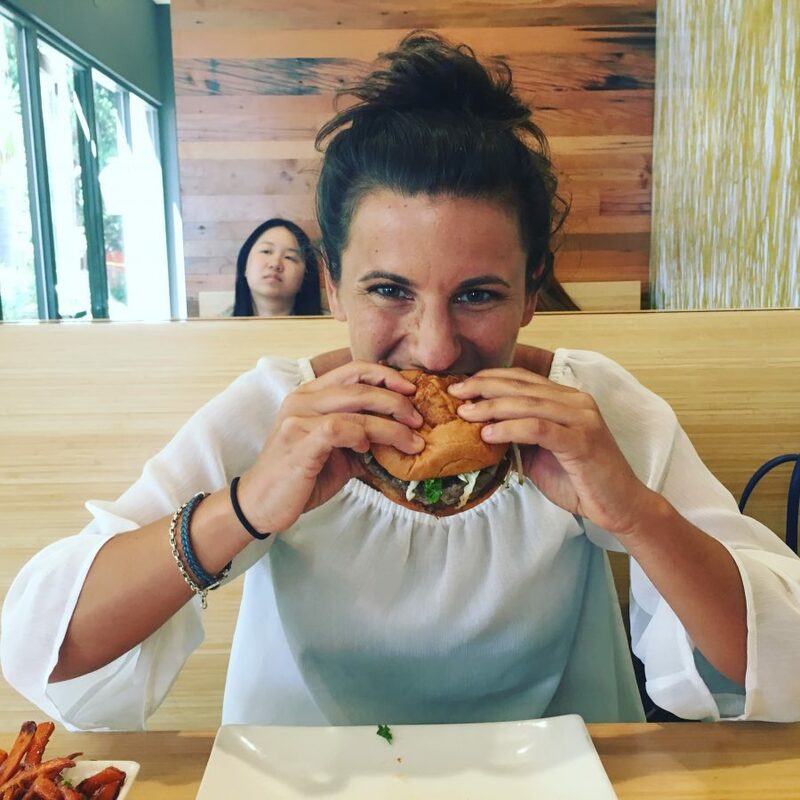 The Negroni BBQ Burger is a must-try! 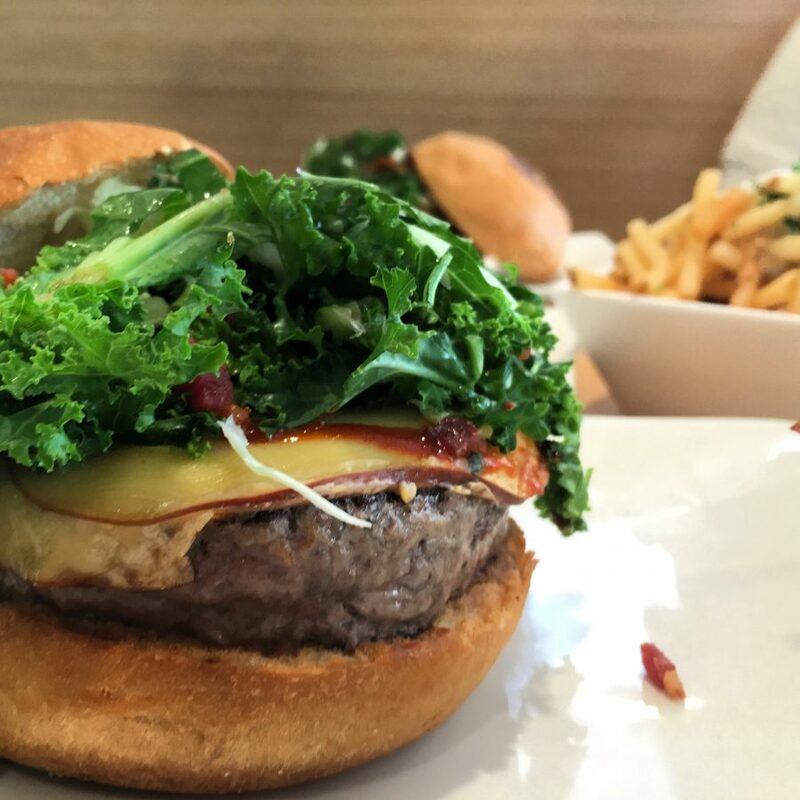 Made with 1/2 Umami Signature Beef & 1/2 Wild Mushroom Blend, kale, apple, bacon slaw, smoked gouda, & a boozy BBQ sauce. Mmm mmm mmm! 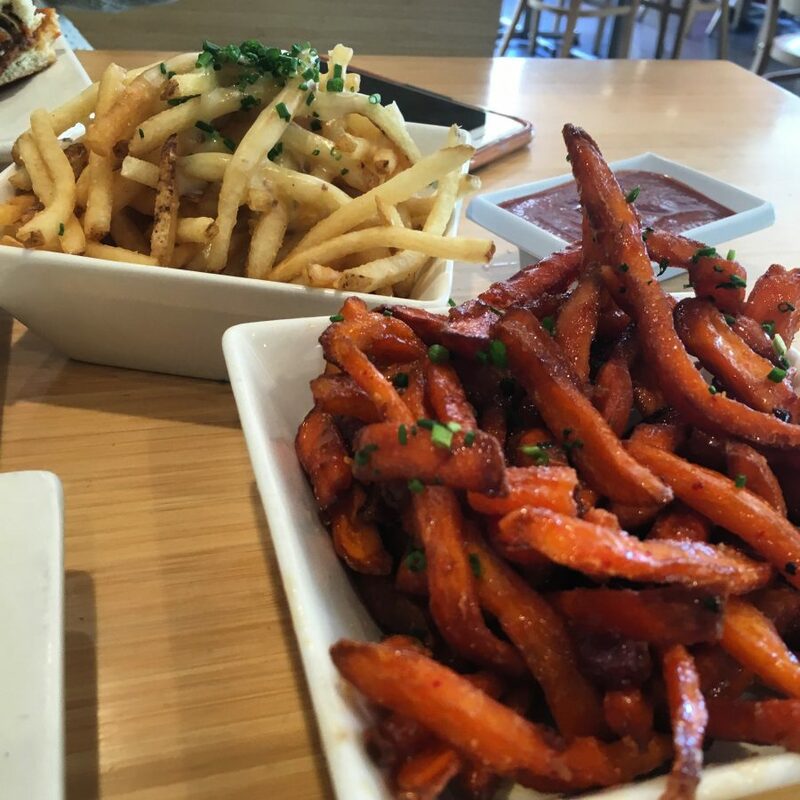 Honorable mention – The maple bacon french fries. These should be illegal. TOO GOOD! Next stop, after downing that amazing Negroni BBQ Burger, was RIOT HOUSE BAR at the Andaz West Hollywood on Sunset Blvd. 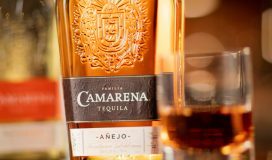 Their featured Negroni specialty cocktail is the Señor Negroni, made with CAMPARI, Mezcal, Carpano Antica, & fresh lemon juice. 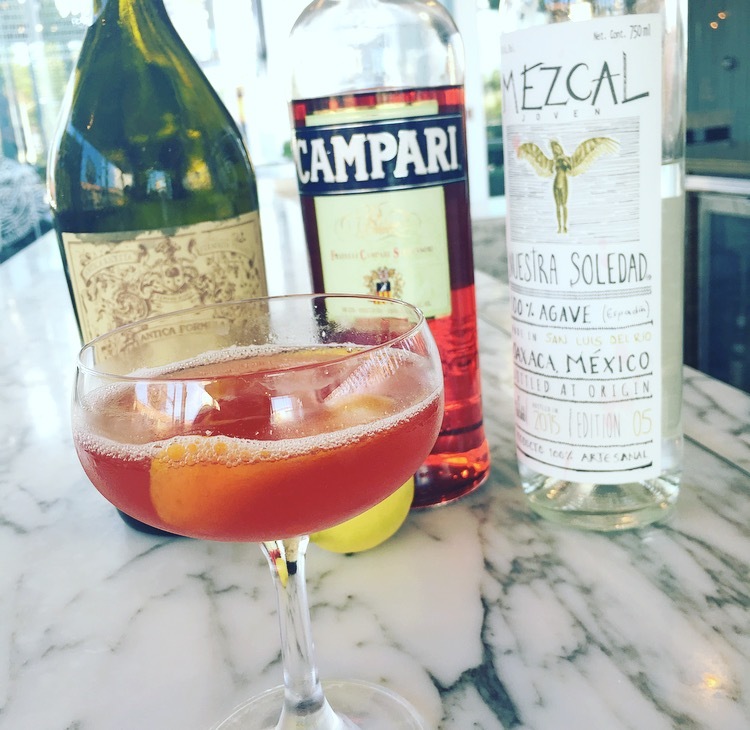 The smokey mezcal provided the perfect balance to the Campari in this negroni cocktail. 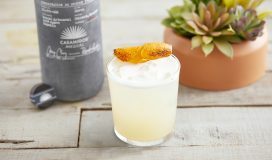 With views of Sunset Blvd, RIOT HOUSE BAR is also the perfect spot for tipsyness with a view. 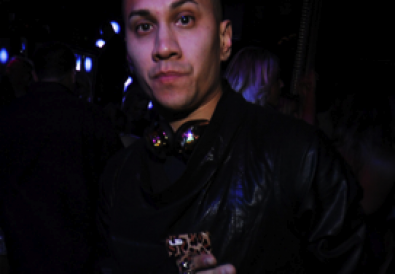 3RD STOP: IVORY ON SUNSET at The Mondrian Los Angeles, right on Sunset Blvd. 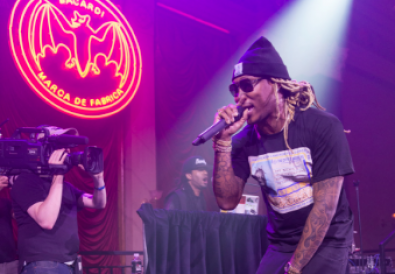 A short walk from RIOT HOUSE BAR is IVORY ON SUNSET. 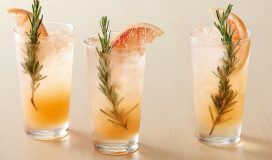 The perfect 1, 2 negroni punch! IVORY offered up a straight up Negroni cocktail with no variations. CAMPARI, Gin, & Vermouth. 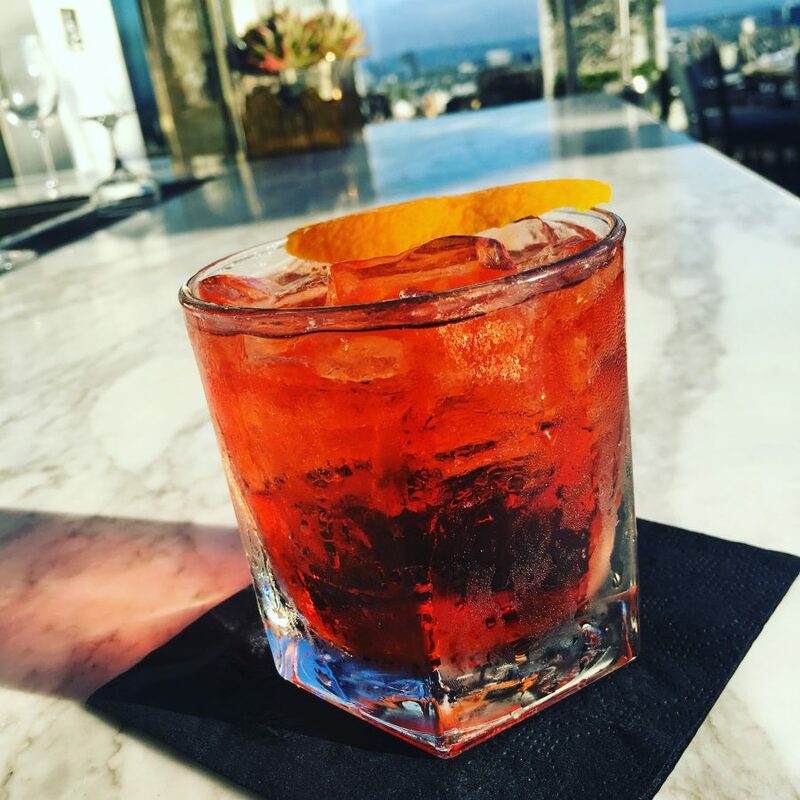 Add that Negroni tipsyness to a stunning view of Los Angeles, and you won’t want to move. 4TH STOP: E.P. & L.P.
A short drive (uber) down La Cienega from Sunset Blvd. is E.P & L.P. 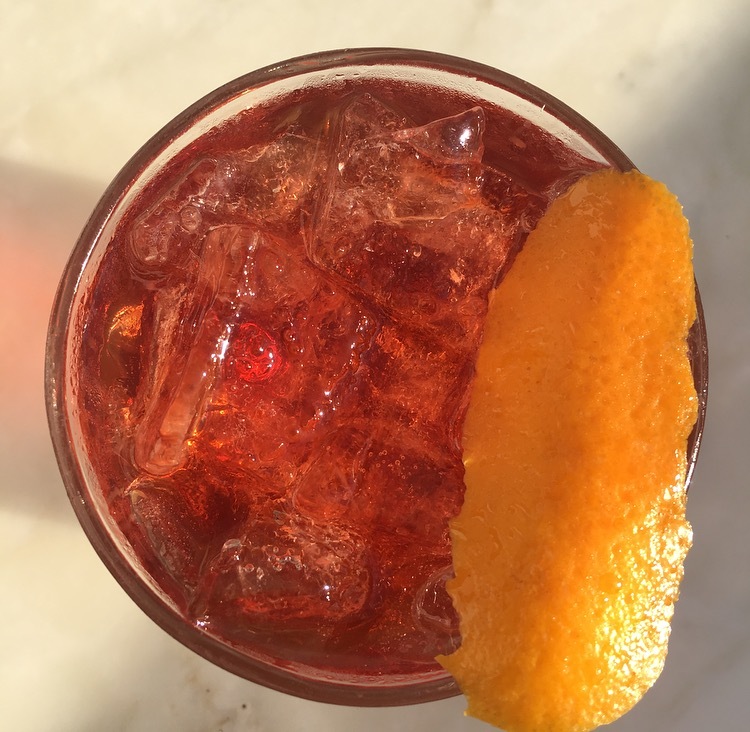 The ‘Putting on the Spritz‘ is a perfect refreshing take on the Negroni. 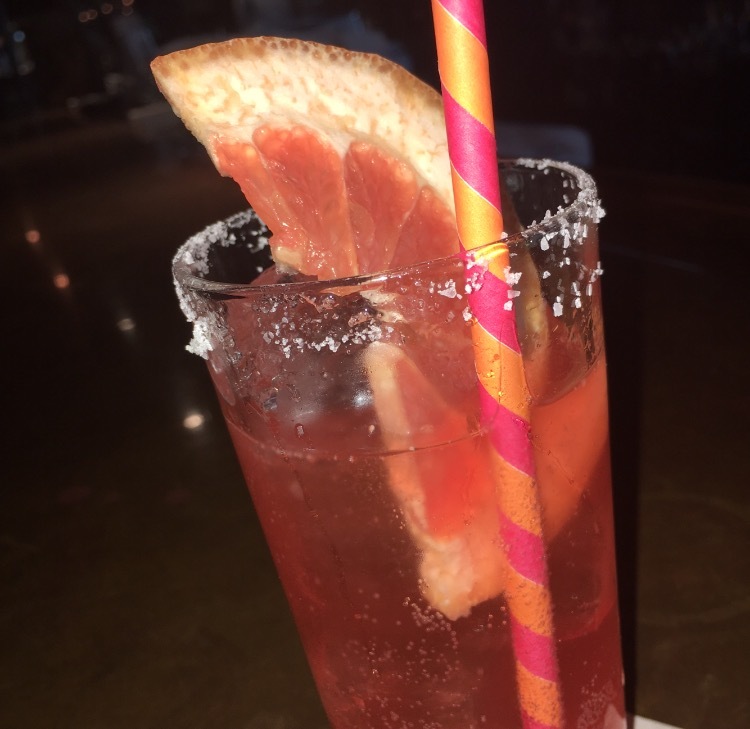 Made with Beefeater Gin, CAMPARI, Cocchi Rosa, Grapefruit, & Coconut. 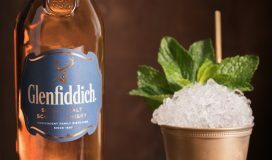 They have taken the ingredients that are typically featured in a Negroni and turns what is usually strong and bitter into something light, bright, and effervescent. L.P. even serves it up in it’s own bottle, fully carbonated. 5TH STOP: The Spare Room at The Hollywood Roosevelt. 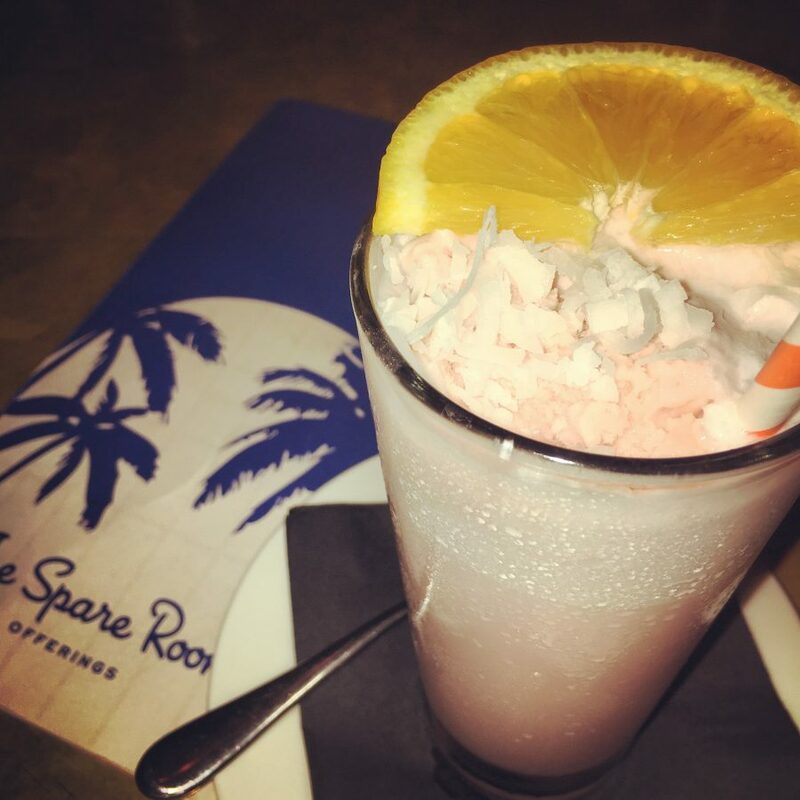 If you’ve never been to The Spare Room, you should check it out. A modern day gaming parlour & cocktail lounge nestled on the mezzanine level of the iconic Hollywood Roosevelt. 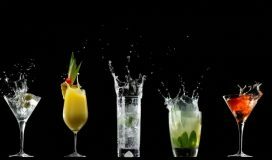 Innovative cocktails, a bowling alley, and other gaming options offer up a very entertaining night out. So when The Spare Room had to mix up a specialty Negroni cocktail, they did it right. 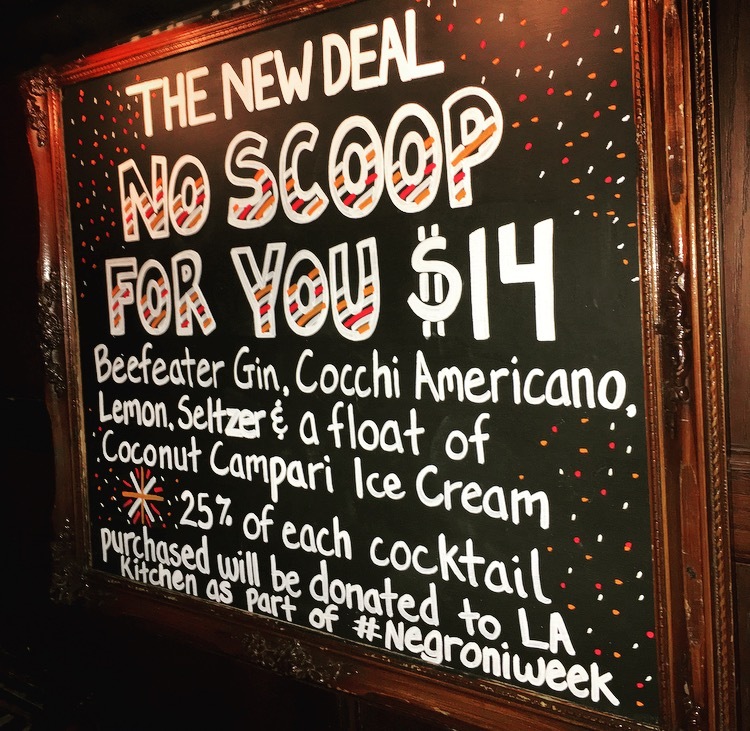 ‘The No Scoop For You‘ Negroni cocktail consists of Beefeater Gin, Cocchi Americano, Lemon, Seltzer, & a float of Coconut CAMPARI Ice Cream. 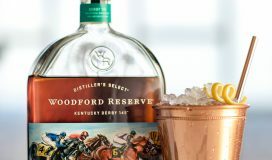 This fun & creative Negroni cocktail added that little something something to a fun night of gaming. The final stop on our journey to Negroni tipsyness was The Fiscal Agent in Studio City. 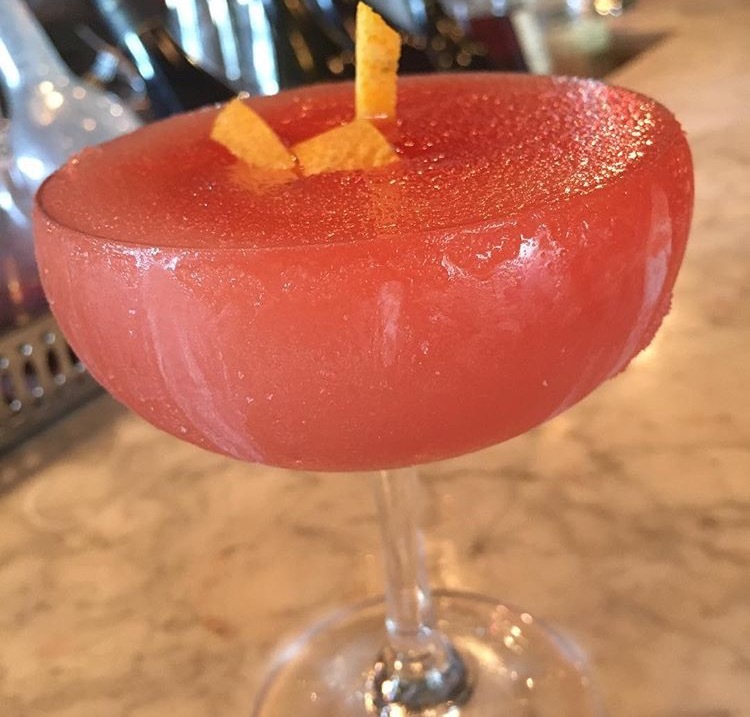 This intimate hideaway on Ventura really went above and beyond on their Negroni-ness and are offering NEGRONI SLUSHIES! 3 of them to be exact. 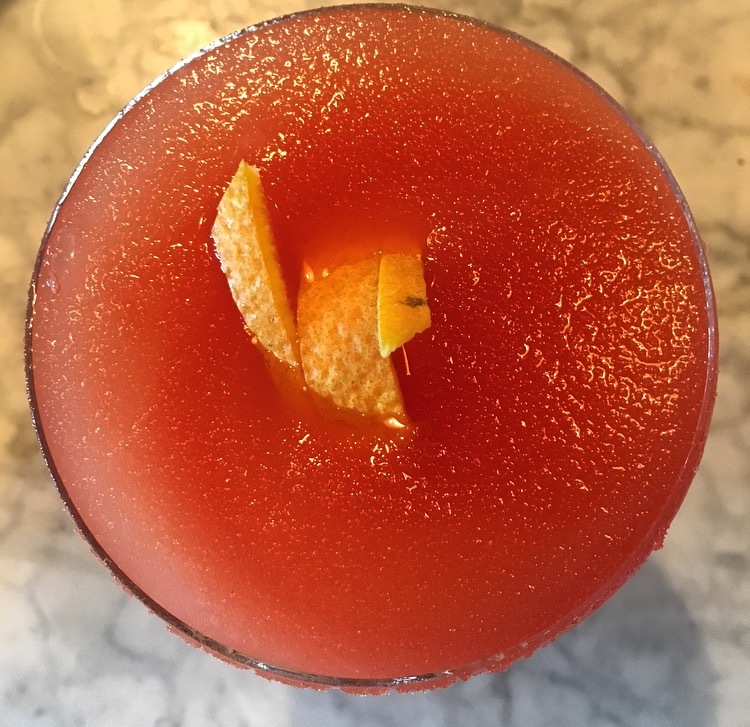 The ‘I’m Peanut Butter’ Negroni Slushie is made with Plymouth Gin, Cocchi Torino, & Peanut Butter Washed CAMPARI. The ‘You Jelly?’ Negroni Slushie is made with Brooklyn Gin, Cocchi Torino, Strawberry CAMPARI, Black Plum, & Tarragon. And finally, the ‘PB&J with a Baseball Bat’ Negroni Slushie is equal parts of the above two slushies! 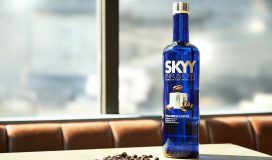 So, of course, we went with this one! And WOW! Looks like strawberry-ness, but tastes exactly like a peanut butter & jelly sandwich. Woah. We’re alive and well after that whirlwind of Negroni-ness! 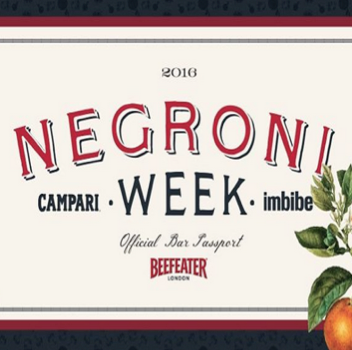 Check out www.negroniweek.com to see ALL of the participating venues and to get your drink on!